Fill out your details. Go to Contact Us page in the menu, let us know what you want to do. Fixed price quote. We use TNT couriers. All deliveries are pre arranged to drop off and pick up from an occupied address. Support all the way. Our systems come in cases designed for easy use and handling. Silent Disco tent is always a hit at festivals. Whether the main event or part of a larger event, we can tailor a package to suit. Bring something unique to your wedding day and include a silent disco. Guaranteed to get your guests, young and old, out on the dance floor. Outdoor group sessions, or spin classes in a gym. Play music trough an app on your device and talk to participants at the same time. Corporate events and functions can grab public attention through creative marketing using our headphones. Capture your clients undivided attention in a noisy tradeshow environment. Great for language interpreting for any event. Guided tours with no fuss wireless headphones. Turn party goers into party stayers with your own silent party. Party into the night without disturbing your neighbours with loud music. Fetes, festivals, fundraisers and fun! …as well as educational aids. 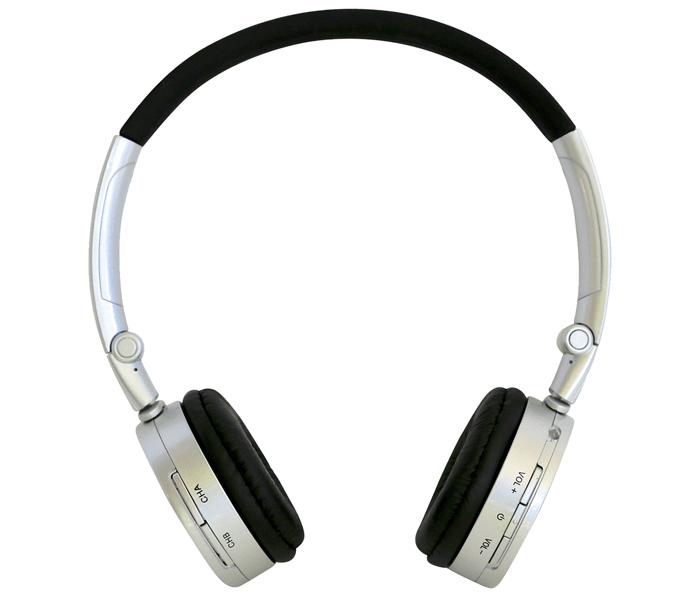 Use our wireless headphones in libraries, shared classrooms, indoors and outside. Teachers can talk directly to the students using the headphones to keep them engaged. Whether listening to a TV in a common room, or participating in a group activity, engage aged care residents using wireless headphones. The magic of music therapy has been known to provide outstanding results for dementia patients. Family volume wars are now settled. Are the kids are driving you crazy listening to their devices at full volume? Grandpa have the TV so loud the neighbours complain? Settle arguments by muting the family with wireless headphones. Your iPod, smart phone or laptop, can be used as easily as high end stereo equipment, audio or DJ mixer. Connect your music source to the transmitter. The transmitter broadcasts the signal to the headphones. Australia’s first company dry hiring Silent Disco Headphones. Exciting new applications include Trade Show Presentations, Wireless Group Fitness & Guided Tours. Awesome point of difference for your business promotion or event celebration. It has been an absolute pleasure working with you and your company. All worked so smoothly and the equipment is so easy to use. When I first heard about silent discos, I though it was the weirdest thing. Well, I have changed my mind. I would recommend it for all parties for young people between the ages of 13 and 19!! It is a wonderful option for parents to have parties for their loved ones at home. We loved the idea... loved the party. I will be doing this again. It was a great idea. Thank you again for all of your help. I look forward to doing business with you again.. and again.. and again. Great system, thanks so much for all your help and brilliant service. We'll probably book in a couple more weeks hire early next year. Everything went perfectly and the silent disco genuinely made the night. Thanks also for such quick delivery. Ready to talk and change the way you party?